After the nerf to ardent support champions, a slew of tank and AP supports have taken there place. 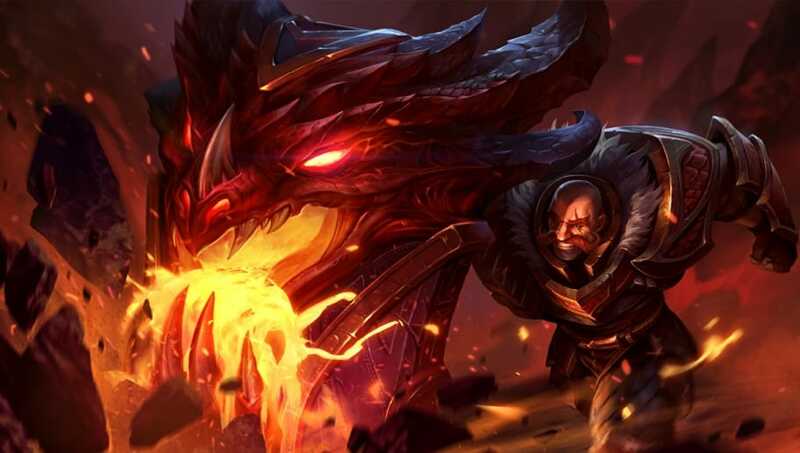 In League of Legends Patch 8.14, these champions will truly shine. Here are the five best supports in League of Legends Patch 8.14. Overall, Rakan is a great and versatile support. He provides large amounts of crowd control as well as healing and shields. 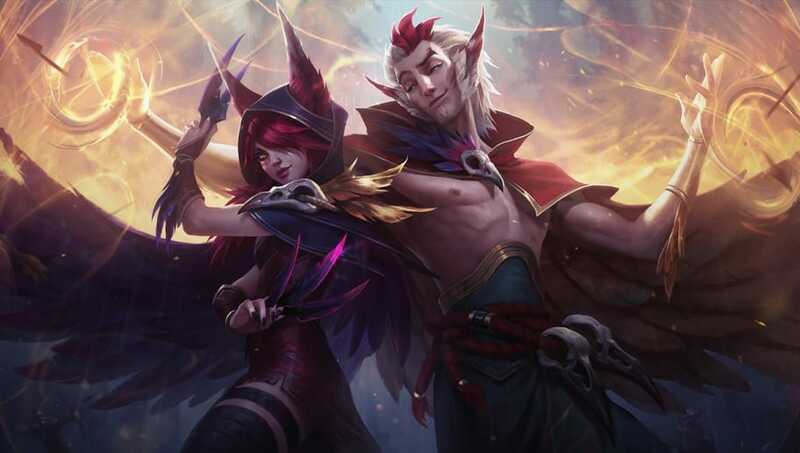 When paired with Xayah, the two are unstoppable. With the rise of the gold funneling strategy, Rakan has seen even more play. This is because he can do a little of everything to help feed his carry kills, minions, and jungle monsters. Even in the bot lane, Rakan can outplay most enemies. 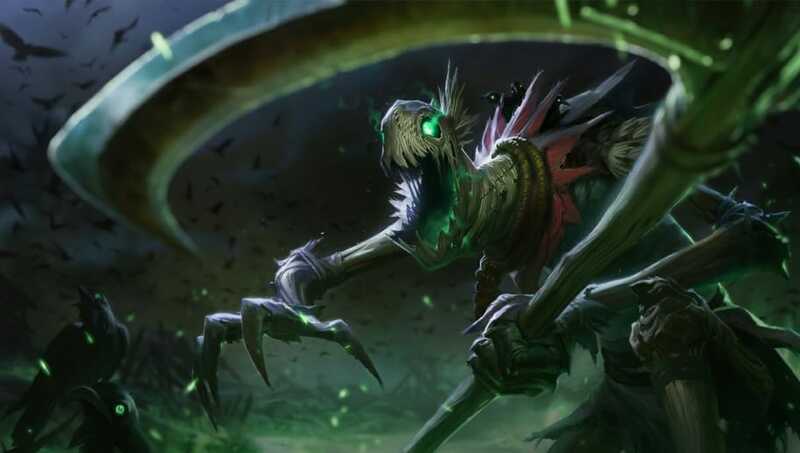 Any player who has gone up against a Fiddlesticks knows how annoying he can be. Not only does he do a lot of damage, but he can heal himself off minions, he has a fear ability, and a long silence. Since his release, Pyke has been incredibly strong. Not only does he have a lot of crowd control in his kit, but he also does a lot of damage. He can easily hook in enemies to give his ADC a kill. 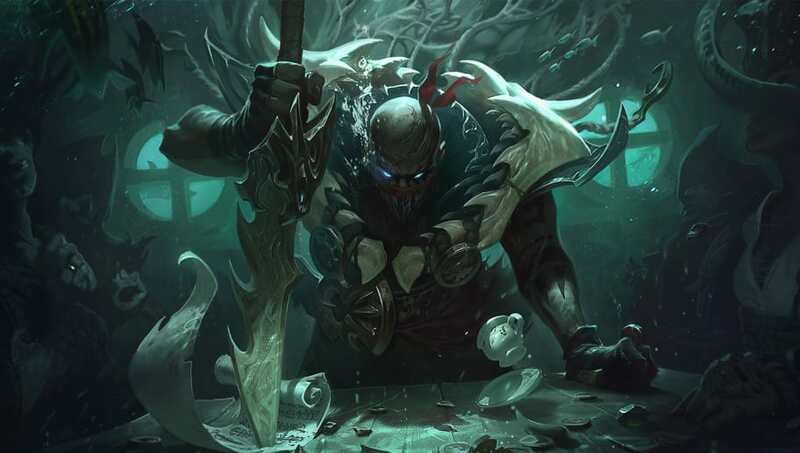 But if they are too slow, Pyke can easily use his ultimate to take the enemy out. Another aspect that makes him strong is his passive. He can regenerate massive amounts of health when out of enemy sight, allowing him to back out temporarily then head back in to a fight to help his team. 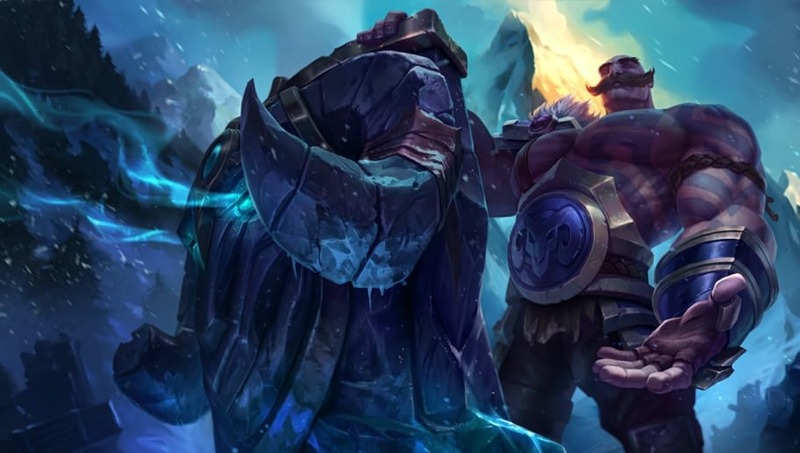 When played with Lucian, Braum can be incredibly powerful. However, even without him, Braum is a great option. With his shield, he can protect allies from incoming enemy fire. He can also provide a huge knock-up with his ultimate. In lane he can use Winter's Bite to keep enemies at bay, denying them any CS. Braum is a great pick for any support main. Another good tank support is Alistar. Not only is he one of the tankiest supports, especially with his ultimate, but he also provides a lot of crowd control. If there is a Yasuo on his team, the two can easily make dives when Alistar uses his knock-up for Yasuo to ult off of. 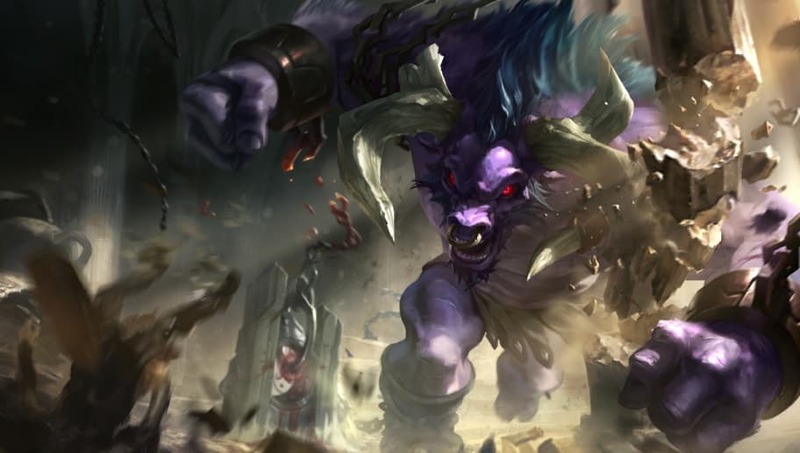 Alistar is also great for initiating team fights or knocking back enemies to avoid one. For any League of Legends player who wants to pick up a tank support, Alistar is just right.